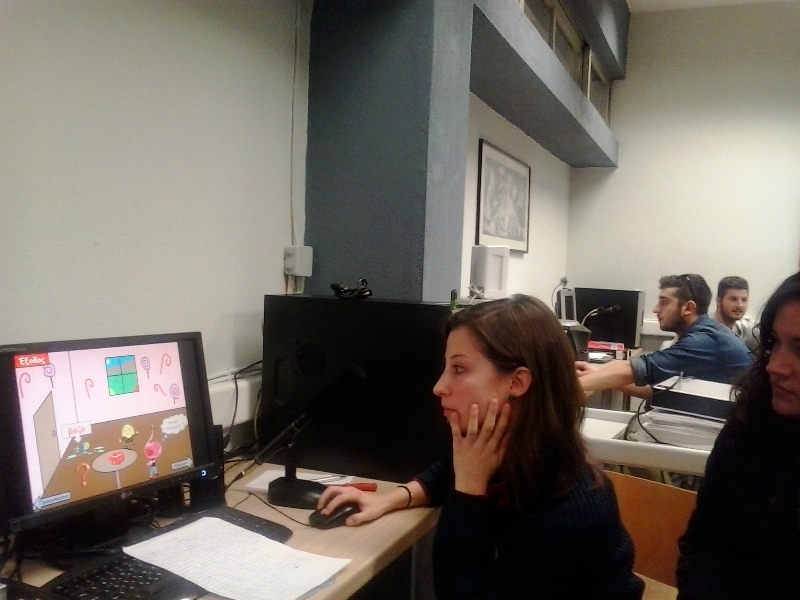 Our Department is one of the two Speech & Language Therapy (SLT) Departments that exist in the Greek Higher Education. The curriculum lasts four years and contains both teaching and practice in the fields of child and adult communication disorders. To meet its goals, the Department uses a wide range of teaching methods, including seminars, lectures, practicum experiences, group work, video case studies, research experiences under the direction of expert faculty. The philosophy of our SLT programme is based on internationally recognized professional standards with respect to training in clinical practice of speech & language therapy. The Department’s goals and objectives are being implemented to the extent possible to meet the social, economic and public health needs in Greece. 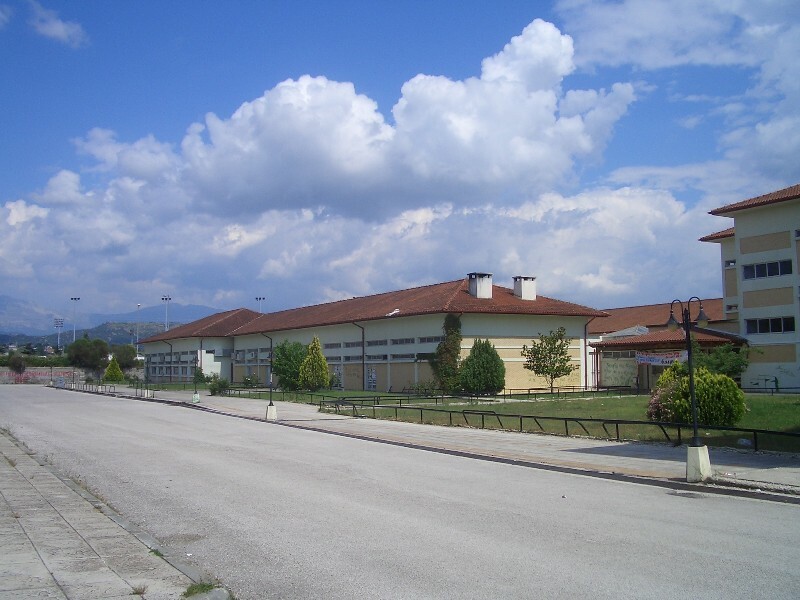 The Department is based on its own modern facilities in the city of Ioannina (Epirus), in the north-western part of Greece. It has been providing courses and professional credentials for almost 15 years, to meet the evolving demand of the speech and language therapists’ community. The four-year undergraduate course leads to a Bachelor degree (240 ECTs units). 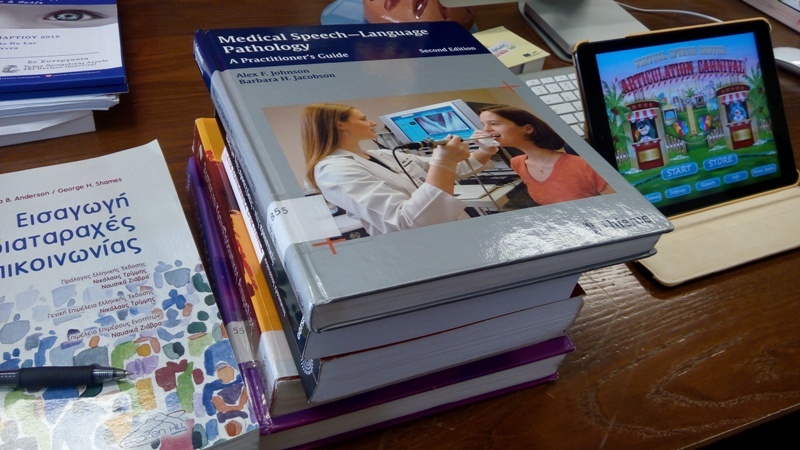 Today, nearly 1300 students follow actively the department’s curriculum which consists of introductory courses in the areas of medicine, linguistics & psychology, specialized courses covering voice, speech and hearing disorders, as well as courses on speech and language pathology and technology competencies. 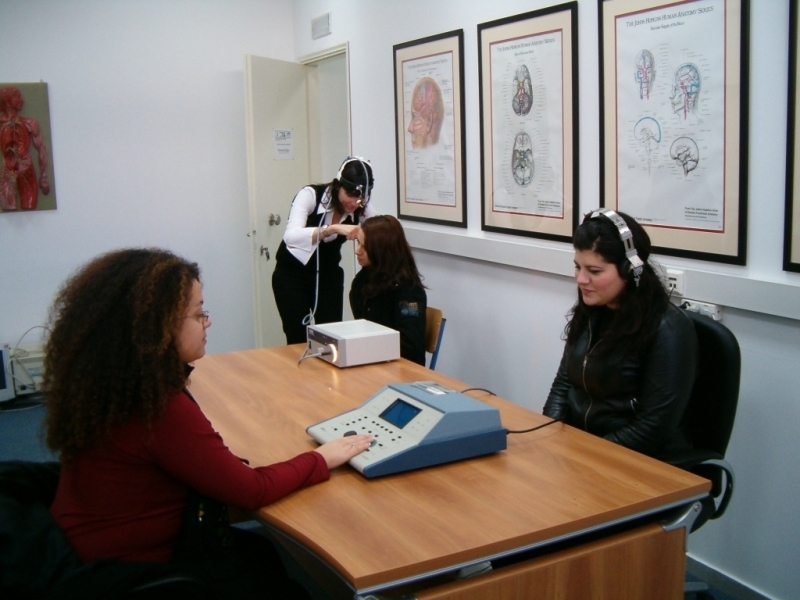 In parallel to the class courses, students have to participate in a significant number of clinical sessions (approximately 900 hours throughout the 4-year studies) under the supervision of experienced speech pathologists/therapists. Our students and staff work in close collaboration with a wide network of clinical entities, including special education schools, institutions, public and private hospitals and clinics. Their work covers clinical assessment, intervention and clinical practice in general. Moreover, there is a wide array of teaching experiences with respect to formal classroom lectures and seminars, required laboratories, clinical practicum, dissertation projects, and clinical case studies. Novel informatics is used to develop and implement therapy and laboratory assignments. The full-time faculty and some adjunct part-time faculty and clinical supervisors have made enormous and impressive efforts to engage in empirical research, present at scientific conferences, attract grants, publish, and translate literature. 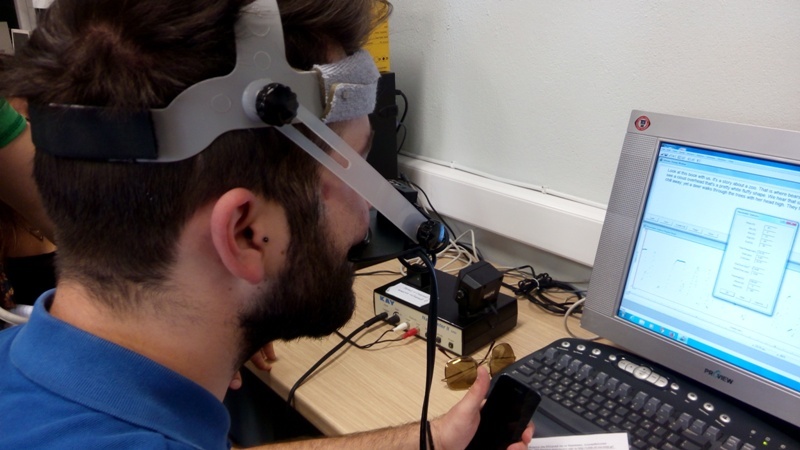 Investments have been made in support of research, such as instrumentation for the laboratories, research projects, and joint grant applications and collaborations. The Department publishes in internationally peer-reviewed journals (some of them with high impact factor), developed tools and diagnostic tests for the Greek language (some of which were translated/adapted by American Psychology Association), a very promising track record of attracting international research grants (e.g. EU grants including other European Funding Agencies in intelligent systems, reading, writing, learning disabilities and early childhood development; reaching the final stage of evaluation of competitive grants, such as ERC Starting Grant, COST, etc.). Some research and literature have been translated into Greek and this has been acknowledged by famous behavioral neurologists (Mesulam, Duffy, Davis), and some faculty serve as editors and reviewers of refereed scientific journals. Faculty members participate in national research programmes connecting with other departments and scientific world conferences. Educate students on the application of biological and physical science assessment in the development of human communication (speech, voice, child and adult language, neurological bases of human communication, developmental and acquired speech & language problems) in order to assess, diagnose and rehabilitate communication disorders. Provide research on normal human communication processes versus pathological speech, voice and language disorders, with a particular emphasis on the Greek language. Assist students in developing their professional skills and clinical background that will further allow them to make a smooth transition to the profession of speech and language therapist. 1.Graduates are expected to be well equipped to act as professionals soon after their graduation. 2.The average graduate should be able to demonstrate in-depth knowledge and competencies in understanding and describing key concepts, terms and best practices in speech and language therapy. 3.The average graduate should be able to illustrate a good understanding of research methodology and should also be able to demonstrate competencies in participating in the department’s research activities when asked. Capacity to express in a clear and cohesive mode. Strong writing skills with a clear ability to present their thoughts and clinical point of view using appropriate wording, correct terminology and word choice (semantics) and adopting an easy-to-understand expression structure. Ability to use scientific documentation, i.e. APA (including reference page, cover page, in-text citations, appropriate number of supportive sources, paraphrasing skills etc.). The Department has taken initiatives to expand current knowledge and continuing education opportunities through the organisation of seminars, workshops, public lectures, conference presentation, and connections with primary and secondary schools, hospitals, private practices. SLT Department is an essential provision within the Greek health system as it is the main provider of speech & language therapists, a profession which is relatively novel in Greece and for which there is a huge need and demand. 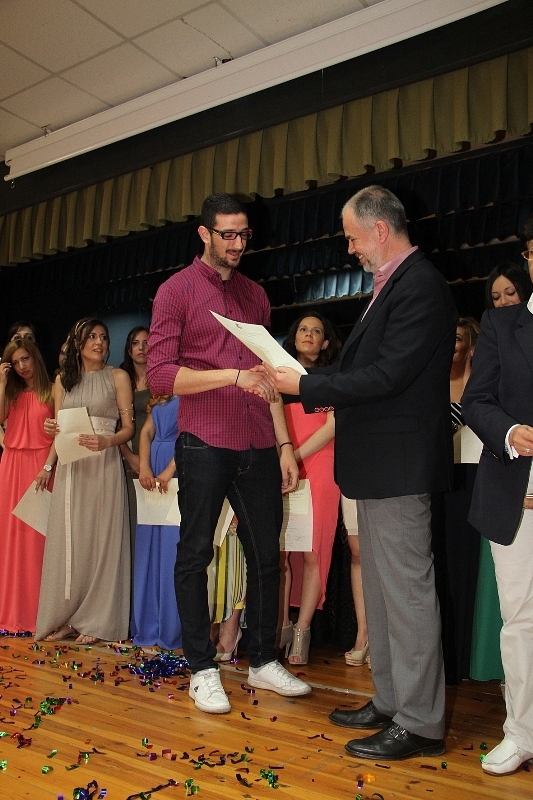 Based on the Greek law, following their 4-year studies, graduates of our Department have absorbed the necessary know-how and clinical expertise to be awarded the title of “Speech & Language Therapist”. As a result, they are able to work in the field of Speech and Language Therapy (either self-employed or as members of the staff in schools, hospitals, institutions, organizations). The aim of the Programme is the multidisciplinary approach of both developmental and acquired communication disorders, diagnosis and treatment. The Programme’s objectives are both the students’ theoretical knowledge enhancement in developmental and acquired communication disorders and other clinical training which is accompanied by practice. More specific, the programme will contribute to the comprehensive training of graduate students in related issues of interest, such as clinical and neurophysiological approach in the diagnosis, and treatment of these disorders, detection and intervention through the early stages, the use of Audiology, psychosocial interventions and the application of specialized techniques in dealing with such disorders and the latest technological developments in their diagnosis and treatment. 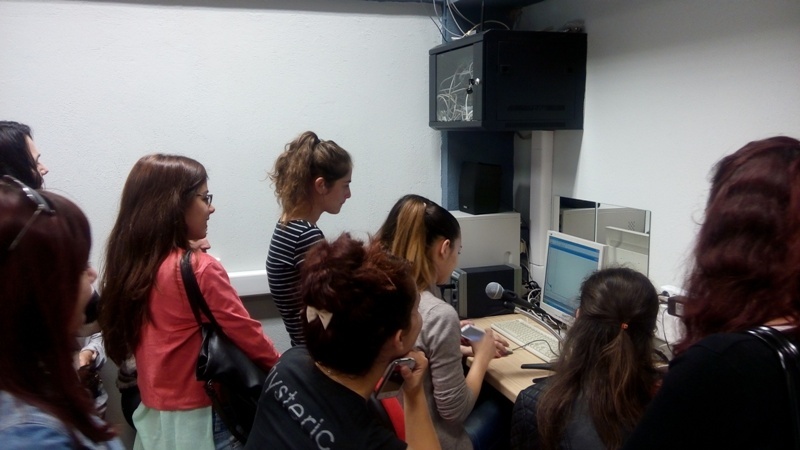 Well known scientists and experts from Greece and abroad join this programme and assist students in addressing research in specialized areas, contributing in building a comprehensive professional identity and independent scientific way of thinking. The duration of the programme is four (4) semesters. The first three semesters include lectures and clinical sections in specialized subjects, while the last one practice and dissertation.